15 MINUTES ETAMPES. 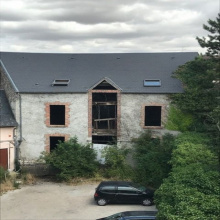 MAISON EN EXCELLENT ETAT OFFRANT AU REZ DE CHAUSSEE ENTREE, SEJOUR DE 28 M² AVEC POELE, CUISINE AMENAGEE EQUIPEE, CELLIER, CHAMBRE, SALLE D'EAU ET WC SEPARE. 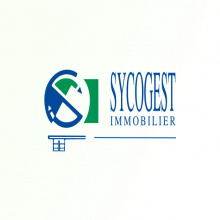 A L'ETAGE, PALIER, 3 CHAMBRES DONT 1 AVEC DRESSING ET SALLE DE BAINS AVEC DOUCHE ET WC SEPARE. TERRASSE. ABRIS DE JARDIN. CAVE. GARAGE FERME. TERRAIN DE 1200 M².